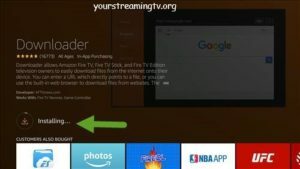 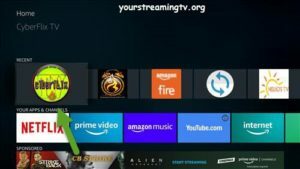 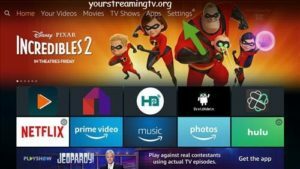 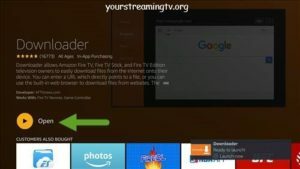 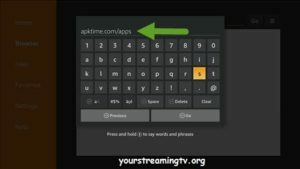 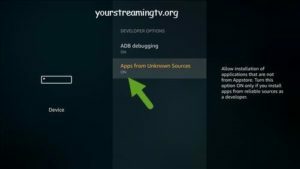 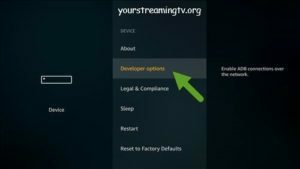 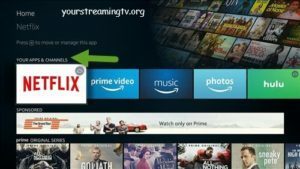 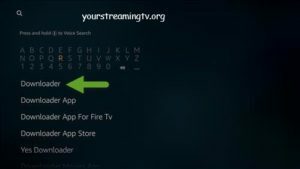 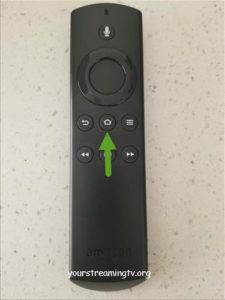 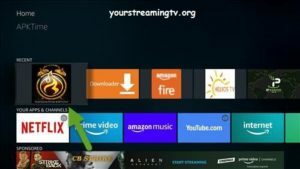 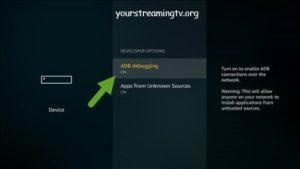 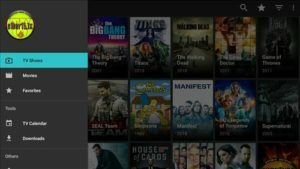 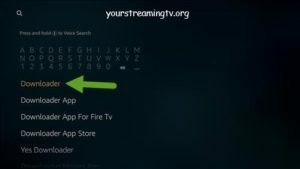 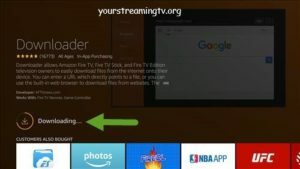 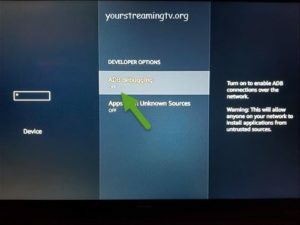 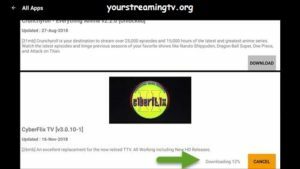 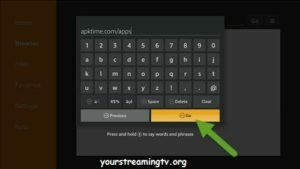 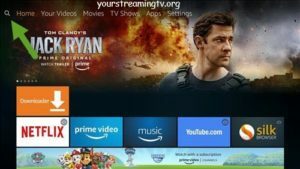 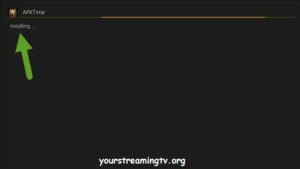 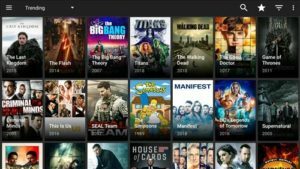 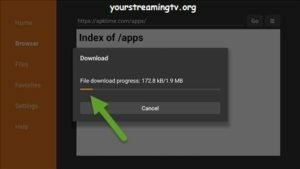 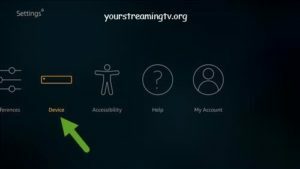 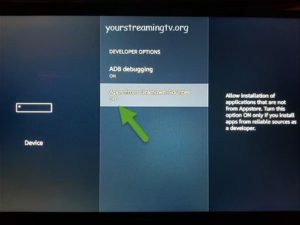 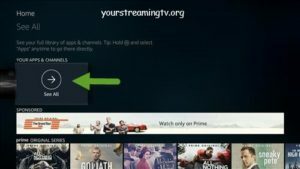 Your Streaming TV recommends installing Mouse Toggle on all Fire TV devices click here to learn more. 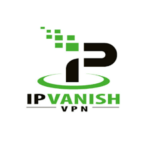 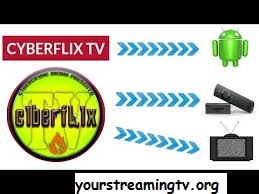 By installing Cyberflix will get you top Movies & Shows. 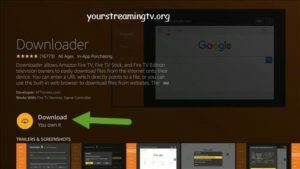 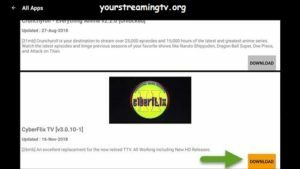 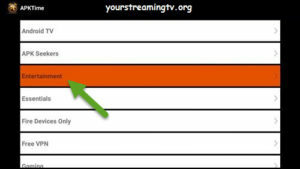 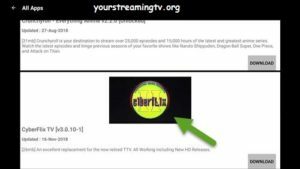 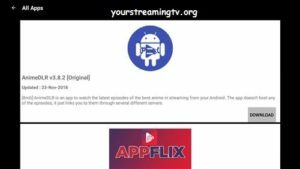 Scroll down and find CyberFlix as seen in photo.